Meet the moms that bring you Kidlist, the online resource for families in the west and southwest suburbs! Our team consists of local parents that have a passion for finding great resources for our families and yours. Learn about what we get excited about and feel free to connect with us about ideas, events, classes and other family fun. We always love to hear from you! Annie loves making great memories with her kids (daughter, age 6 and son, age 9) and started Kidlist so she can help others do the same! Besides finding fun and exciting things to do with her kids, Annie, her husband, and their kids enjoy caring for their chickens and hanging out with them in the backyard. Click here to read about Annie’s chickens and see pictures! She also finds joy in gardening, home improvement projects, knitting, soap making, and painting along with being active in her community, church, and a member of the Western Springs Business Association Board of Directors. You can email her at annie@mykidlist.com. Rachel is a writer and new mom who lives in Woodridge. 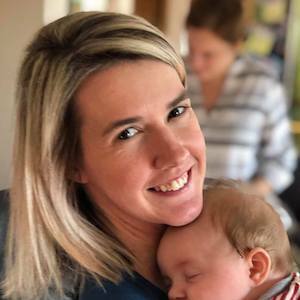 She recently moved from Downers Grove and grew up in Naperville, but she and her husband have been discovering new things to do now that they’ve got a baby boy in tow. In addition to scoping out baby-friendly spots around the ‘burbs, Rachel loves playing board games, hosting bonfire nights, and pillaging the Woodridge library. She also volunteers with teens at Four Corners Community Church, which makes her feel like an old geezer. 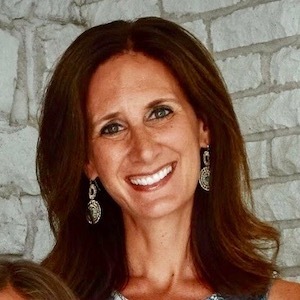 Andria grew up in Westchester and currently resides in Downers Grove with her husband and three children, two sons ages 7 and 12 and a 9 year old daughter. Andria loves our area and enjoys taking advantage of our four different seasons! She certainly stays busy with many free and close-by family friendly events. On top of fun activities with her kids, she loves being the Social Chairperson for her neighborhood homeowners association, volunteering for the kids’ school and PTA, and continuing her skills and love of photography. She has helped launch and is an administrator for two Facebook pages as well. Andria is excited about keeping the Kidlist calendar full of family fun! Mallory grew up in Wheaton and lives there with her husband, daughter (6) and son (4). She is thrilled to be a part of the Kidlist Team as she loves sharing fun activities and finding places in the suburbs for her family and friends to explore! She also loves a good dance party with her kids, baking, hanging out at the library and watching stand-up comedy specials and looks forward to helping continue to make Kidlist a fun and engaging resource for families. Mallory manages the Kidlist Facebook and Instagram accounts. 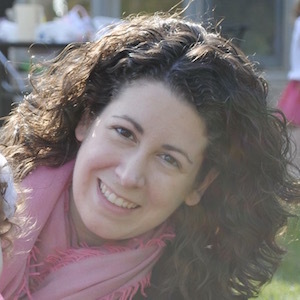 Jill is thrilled to be sharing her insight and knowledge of local fun on Kidlist! As an Oak Park native, Jill and her husband settled in La Grange Park in 2007 and couldn’t be happier with the community they call home. Raising two lovely daughters, ages 10 and 12, Jill is always on the lookout for cool things to do as a family. She is passionate about yummy food, an organized abode, creative entertaining, frugal finds, travel adventures, a healthy spirit, and overall family fun. Jill’s favorite wintertime activity with the fam? Ice skating followed by hot chocolate! Summertime family favorite? Long pool days with friends that end with a BBQ! Katie is a mother of two girls and a new baby boy (ages 5, 3 1/2, and 2 months), and has lived in the Chicagoland for her entire life. 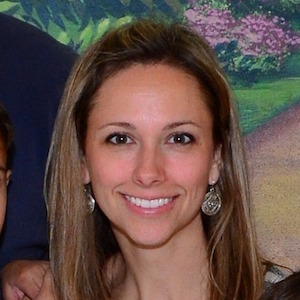 A Joliet native, she and her husband moved back to his hometown of Naperville after the birth of their second daughter. The girls keep her family very active, whether spending a hot summer day at Centennial Beach, or a visit to the reptile house at Phillips Park Zoo. While she looks forward to being outside in the summer, their winter months are filled with local storytimes, as well as recipe-testing and art projects at home. They are grateful for the countless indoor and outdoor opportunities available to families in the western suburbs, and she looks forward to sharing family-friendly fun with the parents of young children. 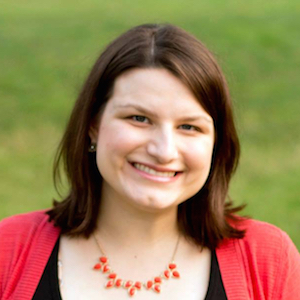 Nicole is former teacher excited to contribute her local familiarity to readers, like her. She is a Bloomingdale native and resides there with her husband, their two children, and a new baby on the way. Her daughter, age 5, loves princesses and gardening. Her son, 2 1/2 years old, enjoys storytime at the library and getting messy and Nicole also has a 7 month old daughter. In the summer months you can find her outside enjoying local parks, splash pads, and farmer’s markets. On a bleak day she breaks the monotony by visiting libraries, museums, and play places. Nicole is excited to share her knowledge with other families looking for engaging activities! Sara is a small town girl who spent several years as a writer in the big city before heading out to the ‘burbs with her hubby to raise their growing family. 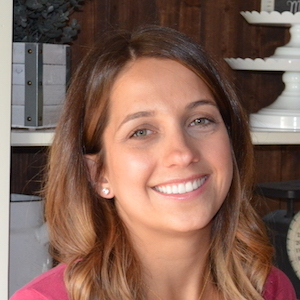 Charmed by Lemont’s picturesque landscape and genuine hometown pride, Sara loves that there’s always something fun to do or see nearby with her 5- and 3-year old sons and 1-year old daughter. In warmer months, Sara and her crew enjoy playing on the family farm, splash pad hopping and catching Movies in the Park. In cooler months, she plans lots of play dates to keep everybody sane and indulges her creative spirit, crafting, baking and home decorating. 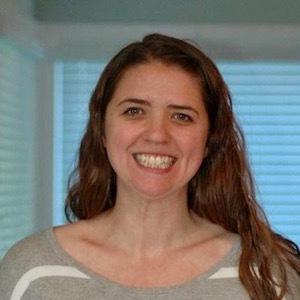 A stay-at-home mom and new PTO volunteer, Sara is eager to connect with local parents and help them plan their own Southwest Suburban adventures! 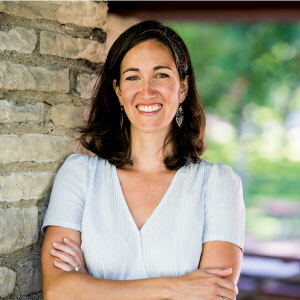 Having grown up in Palos Park, Claudia has a great love for the southwest suburbs and the hidden gems of the area. Claudia currently lives in Tinley Park with her husband and four children (two girls, ages 7 and 6 and two boys, ages 4 and 2). Cabin fever with four children can get rough, so they’re always looking for new and exciting adventures outside of the house! During the warmer months, you’ll find her and the family at the pool, out on nature walks, grilling in the yard, or at the zoo. And pick a park, any park… Claudia’s kids possess a magical super power of being able to detect the nearest park within a 5 mile radius, so there’s always a stop off on the way home to discover new playgrounds! When the cold comes, they like to craft, hibernate at the library or indoor play places, and play in the snow. In her tiny sliver of free time, Claudia enjoys sewing, photography, and baking. 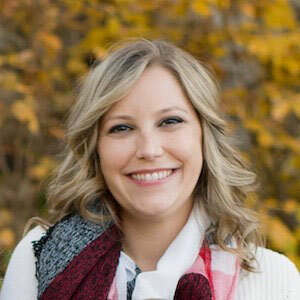 She is very excited to be a part of the Kidlist team and share her knowledge of the area! Jill is the mom of two energetic little girls, ages two and four, who keep her seriously busy. She and her husband grew up in Orland Park and are now raising their family there as well. When Jill and her family have free time, they love to check out local parks or drop-in at fests where their girls can take over a dance floor. She is always looking for cheap, yet entertaining and worthwhile things to do. 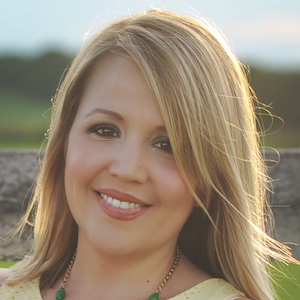 When she is not wrangling her kids, Jill has a passion for starting, and sometimes finishing, do-it-yourself home improvement projects, trying out random recipes she finds on Pinterest, and organizing every nook and cranny of her life. She is excited to be a part of the Kidlist team! 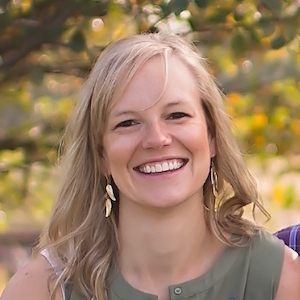 Kristen is thrilled to be joining the Kidlist team! She has been a long time follower, even prior to having children! Kristen is a Burbank native who settled with her family in New Lenox in 2016. She loves her new neighborhood and could not be happier with her new home. Kristen and her husband have three amazing children – a 6 year-old daughter, 3 year-old son and 9 month old daughter. They are active and energetic kiddos, but Kristen enjoys providing a mix of structured play/activities and downtime at home. She is passionate about keeping her family healthy and happy. During the winter, Kristen likes to go sledding and skating – as well as experiencing indoor play spaces. During the summer, she loves getting outside with her family – playgrounds, festivals, fairs, picnicking, bike riding, and trips to the zoo. Her kids love helping in the kitchen, and Kristen enjoys cooking and baking with them! She hopes her contribution to the Kidlist team will allow other families to add to their “toolbox” of activities for great memories. Get the inside scoop by connecting with us! Stay connected with other parents and join the conversation on Facebook. We post links to updated information from the site, events, giveaways and other relevant fun. Leave comments, ask questions, post what is on your mind and upload photos of you and your kids having fun! Get inspired by our pics of local adventures and don’t forget to use the hashtag #mykidlist when you post about places you found on Kidlist or things we should check out! And by the way, we like to see your adorable kid pics, so don’t be shy about tagging us with those too! We always tweet each topic covered on Kidlist with a link to the post so you can stay up to date even when you’re on the go. Check out the Kidlist pinboard for kid-tested mom-approved at-home crafts. Rest assured that anything you try from the Kidlist pinboard is possible and full of possibilities for fun! Let the posts come to you! Subscribers receive each post I write via email. Read Kidlist updates from your phone, computer or tablet, and plan fun things to do while your kids are taking a nap or at school. Get local, kid-friendly content delivered straight to your inbox! What area would you like to receive content from? Visit the site, check out the calendar, browse the menu up top for ideas, even use the search box. You can do all of these things from your desktop computer or on the mobile site if you are using your phone or tablet.